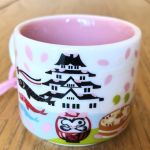 2019 Japan Spring YAH Ornament #9899 — login/register to ask for this mug! 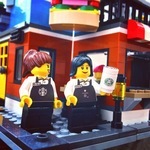 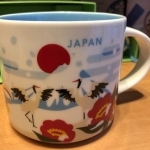 Japan Spring YAH Mug #9898 — login/register to ask for this mug! 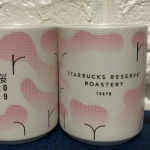 Reserve Roastery Tokyo Mug Sakura #9864 — login/register to ask for this mug! 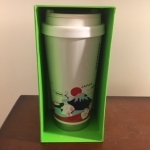 2018 Japan Holiday To Go cup Snowdome #9736 — login/register to ask for this mug! 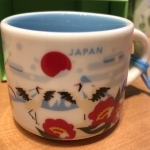 Japan Winter YAH Mug #9735 — login/register to ask for this mug! 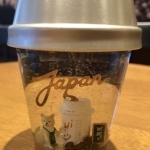 2018 Japan YAH Winter Version Ornament #9734 — login/register to ask for this mug! 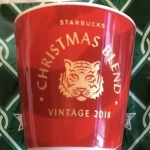 2018 Japan Christmas Blend Taster Cup #9698 — login/register to ask for this mug! 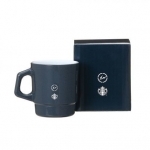 2018 Fragment Fireking Milk Glass Navy Blue #9527 — login/register to ask for this mug! 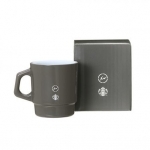 2018 Fragment Fireking Milk Glass Gray #9526 — login/register to ask for this mug! 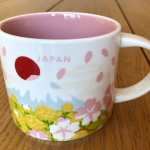 2018 Japan YAH tumbler #9500 — login/register to ask for this mug!